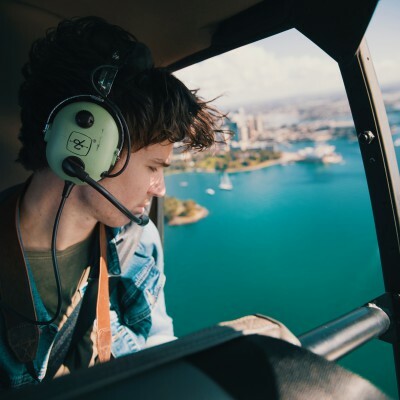 At Australian Helicopter Pilot School, we believe the quality of the flight training we provide our students is a direct result of our highly-experienced instructors, extensive fleet and the safe, relaxed environment at each of our training schools. 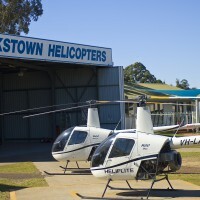 Our pilot training began in 1976, with the opening of Heliflite Training School. 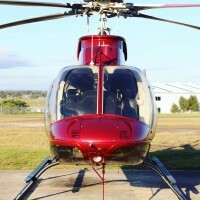 We launched Bankstown Helicopters in 1982 and Central West Helicopters in 2008, before welcoming Queensland’s Redcliffe Helicopter School to the network in 2011. In 2012, we created an umbrella organisation to manage our growing network of flight training schools. 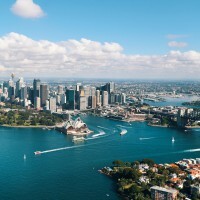 Australian Helicopter Pilot School is now one of Australia’s leading pilot training facilities, with seven Grade 1 Instructors who hold more than 33,000 hours of flight time in total. Our helicopters are always maintained to an exemplary condition and we have our own on-site re-fuelling facility to reduce delays between lessons. With more than 30 years experience, we understand exactly how to get the best out of every student that learns to fly with us. 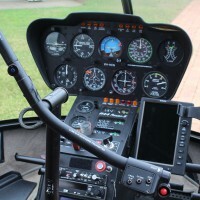 Be the first to review Australian Helicopter Pilot School!